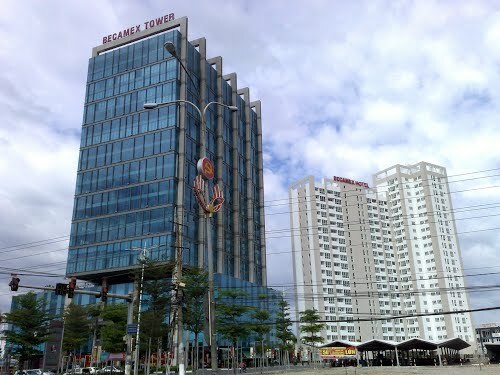 Đức Giang Chemicals and Detergent Powder Joint Stock Company (DGC) has set an after-tax profit target of VNĐ9.7 trillion ($421.74 million), 20 per cent lower than its 2018 figure. According to Bảo Việt Securities Company (BVSC), the prices of DGC’s products might go down this year, hitting its profit margin. 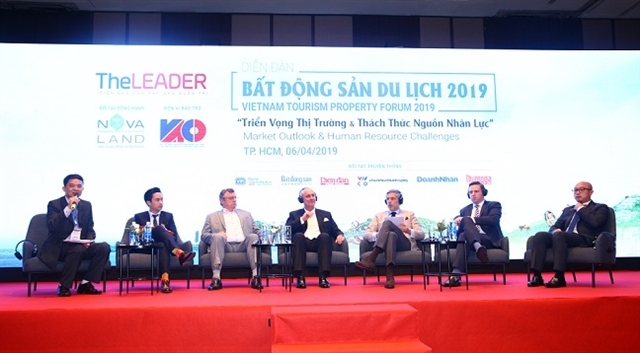 The Phước Hòa Rubber Joint Stock Company (PHR) has set a pre-tax profit target of VNĐ1.246 trillion, which a company spokesman admitted was modest since profit growth has always been around 30 per cent a year. Following HRC and PHR, many other rubber companies are also planning to develop industrial parks because they own large tracts of lands. For instance, Đồng Phú has 9,340ha, the Tân Biên Rubber Joint Stock Company has 6,175ha and the Bà Rịa Rubber Joint Stock Company has 8,507ha.